A few hours before I sat down to write this article, I watched my daughters board the bus for their first day of school. 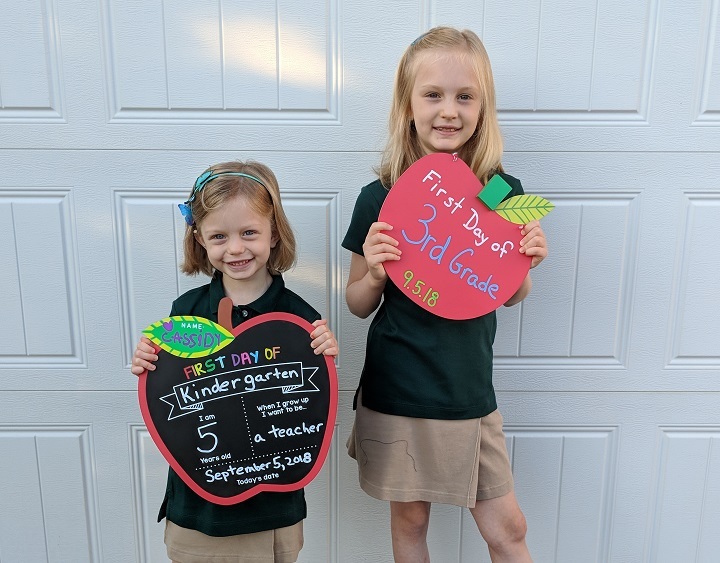 8-year-old Caitlin is starting third grade, and 5-year-old Cassidy is off to conquer kindergarten. The drama leading up to the first day of school was relatively minor. Caitlin said she didn’t want to learn multiplication and division. Cassidy had more basic concerns, like knowing where to sit and how to get to the bathroom. I’ve read a ton of articles about asking questions in the headline of a blog post, a page on a website or the cover of a brochure. 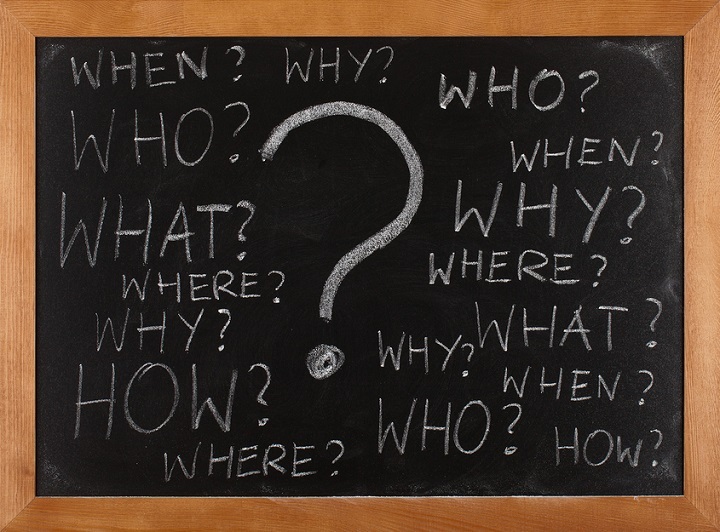 But asking questions within marketing content can be a powerful technique that helps you build a stronger connection with your audience. We ask questions during everyday conversation all the time. We do it to show people we’re interested. To listen. To learn. To show we care about someone else’s viewpoints. To make the conversation less one-sided. To pique someone’s curiosity. I often talk about the importance of writing conversationally. Like people talk, as David Ogilvy once said. 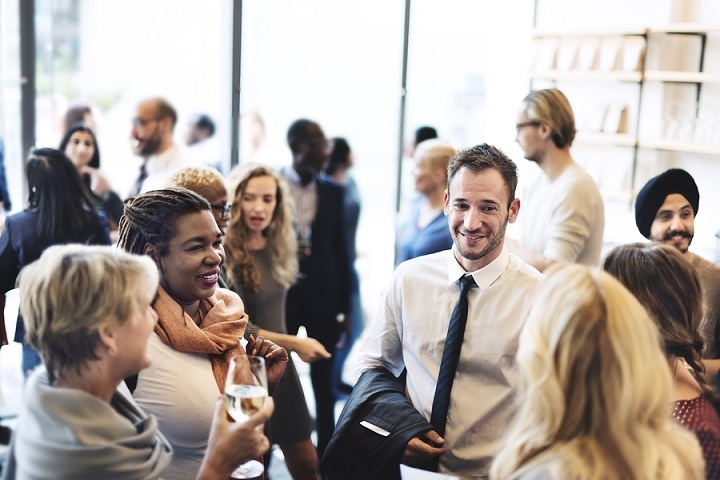 When your marketing content sounds like how you talk in an actual conversation – not how everyone talks, but how you talk – your content will sound more authentic, become more believable and trustworthy, and knock down barriers to the sale. Nobody wants to read content that sounds more like a user manual, textbook or press release than a conversation. When You Say, “I’ll Take a Crack at Writing My Own Content,” How Much Is that Crack Costing You? 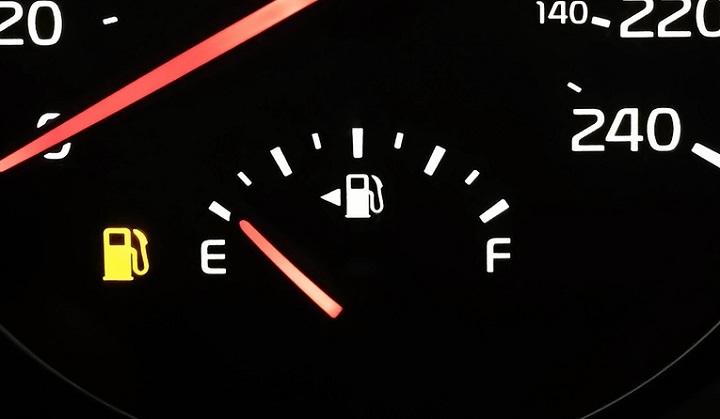 It’s not uncommon for a potential client, flabbergasted that it actually costs money to hire a content writer, to ask what the cost would be if they write their own content and then have me edit. “Why don’t I take a crack at it?” they say. “Then you can clean it up, make it sound more natural, and suggest any improvements.” Well, I can do that. But that’s not the best use of my services. I hadn’t been to Disney World since I was 6 years old. As a point of reference, there was no Epcot when I last went to Disney. My wife, Kelly, hadn’t been to Disney since she was 12. 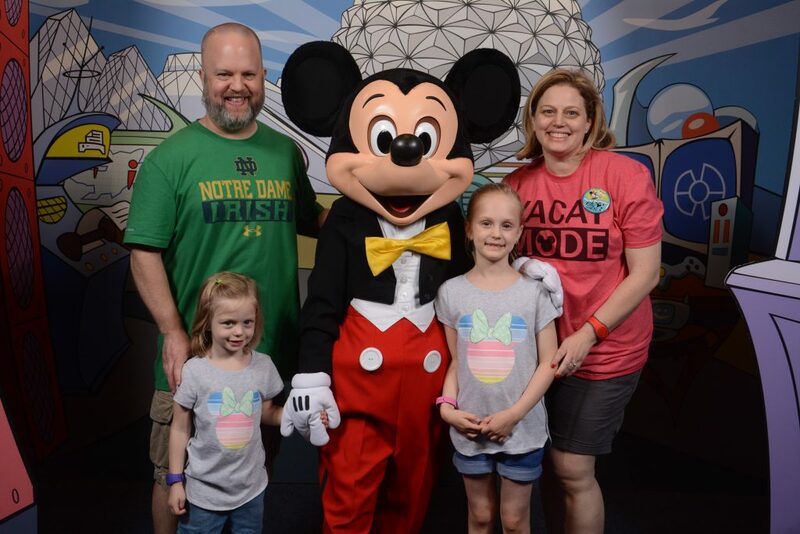 So when we planned our family vacation to Disney World, the experience was about as new for us as it was for our daughters, 7-year-old Caitlin and 4-year-old Cassidy. If You’re Not Writing Like People Talk, What Are You Writing Like? Ever since the first newspaper ad was published in the early 1700s, advertising has been littered with empty claims. This awful trend continues to this day with print media and collateral, radio, TV, outdoor, and online platforms. Decades ago, you might have been able to get away with being vague. There wasn’t as much competition, and there wasn’t as much exposure to marketing. Beyond traditional ads and directories (remember the yellow pages? ), consumers didn’t have a ton of choices. Today, the market is oversaturated with both brick-and-mortar and online businesses and services. 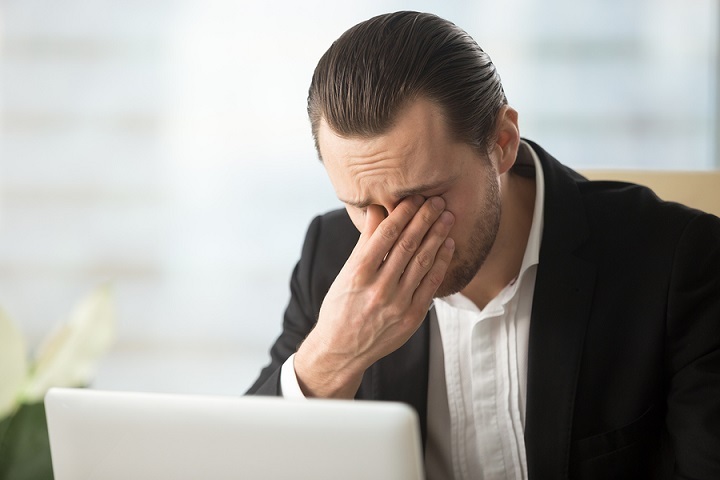 Last week, I read a simple, no-brainer tip that made me say to myself, “Hey, moron, why aren’t you doing this?” Ivan Misner, the founder of BNI, wrote a post about including a P.S. in your email signature. Dr. Misner was looking at it from a networking perspective. In addition to your contact information and links to your social media pages and blog, use a P.S. 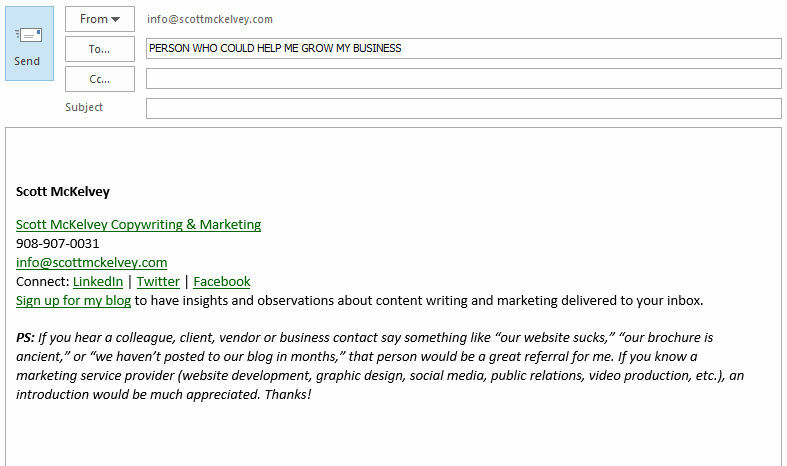 at the end of your email signature to tell people who would be a good referral for you and your organization.